on your needs, on time and within your budget. We understand what you are going through and our experts are here to help! Contact us today to schedule your Free inspection. 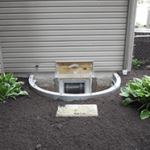 Area Waterproofing & Concrete, located in Oshkosh,Wisconsin, provides basement waterproofing, crawl space repair, egress window installation, bowing and cracked foundation repair, concrete finishing and emergency repair services. We are very proud of being locally owned and operated since 1992. Our company was founded by the current owner, Mark Sturm, in 1992. Operations are still under Mark’s guidance, with day-to-day operations being led by his immediate family. We pride ourselves in excellent customer service, fair pricing, quality workmanship, and treating others as we would like to be treated. 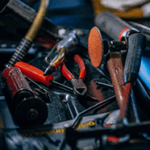 Our expert inspections are always Free and we look forward to helping you. Our Team forms trusted relationships and treats every person as family from the time of the estimate to job completion. 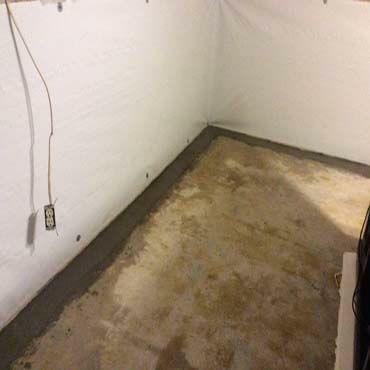 Area Waterproofing & Concrete provides quality workmanship and stands firmly behind our work by providing comprehensive 20-year warranties. We focus on delivering our services with excellence, integrity, and what’s truly best for our customers. 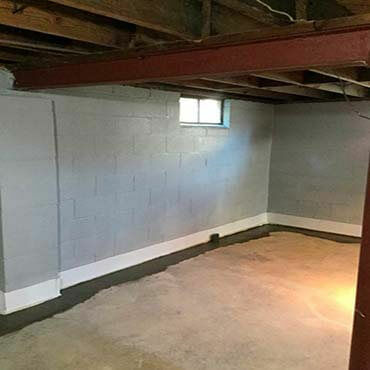 We offer some of the best basement concrete finishing and foundation repair services throughout Northeast Wisconsin. Our office hours are 8AM-5PM Monday-Friday. 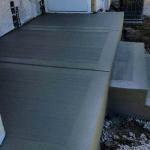 We are dedicated to helping you get the financing needed to complete your important projects. 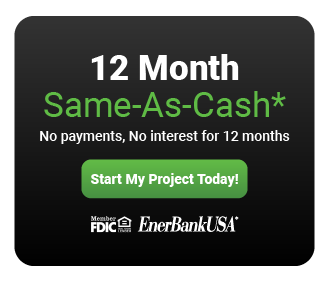 We work with lenders that are ready to work with you! Start your project TODAY! 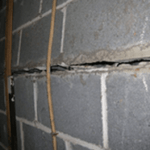 Scheduled work very soon after we contacted them. We were leaving for Texas and they got the work done before we left so we did not have to worry. Work was professionally done and it looks that way. Reasonably priced also. The installers did a very professional job. The installers did a very professional job. They kept us informed on everything they were doing and did a great clean job, we recommend them highly. 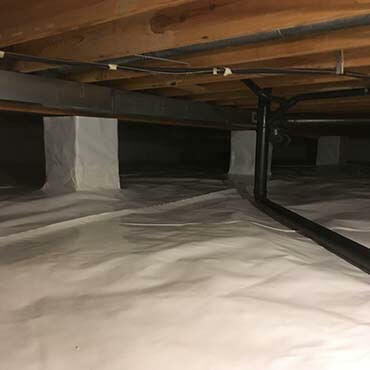 Area Waterproofing has absolutely saved us during the recent rain! Despite numerous other projects in the height of their busy season, they’ve taken the time to address our less-emergent concerns and fit us in. 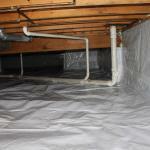 Calls are returned quickly, prices are fair and we trust their advice and plan for our basement. I would highly recommend them! 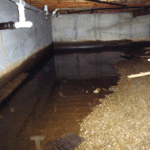 Awesome team of professionals who did an amazing job on our basement excavation and repair. Very pleased with their work and definitely will be using them in the future as well as recommending them to others! Thank you so much! I had some beams installed today and couldn't have enough good things to say about the install. On time, professional , clean, and delivered exactly what I was expecting! I really don't know about some of the other reviews, but there were awesome Very professional. Anytime your working with concrete weather is a factor. And yet everything was done and done right. I recommend them to everyone. Our experts are here to solve your problems and make your home a safer, dryer, and a more wholesome place to live. Our mission is to deliver as much value to you as we can based upon your current situation. Stop settling for less than the best.